Madamburo will look to close on the gap on FC Platinum in the Castle Lager Premier Soccer League when they come up against a tricky Dynamos side on Sunday in Match-day 20. The matches between the two sides have never run out of drama given the history of the two teams since Ngezi Platinum joined the Premiership. Ngezi Platinum will be desperate to keep their hopes of winning the title alive when they visit struggling giants Dynamos at Rufaro Stadium. 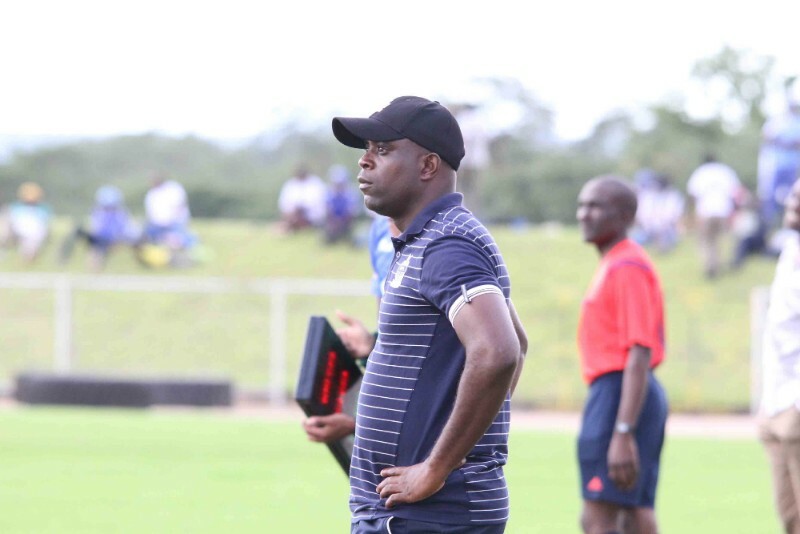 Ngezi will almost certainly have a point to prove as they look to put aside their recent woes in the league, and coach Tonderai Ndiraya will be expected to deliver after reporting an almost clean bill of health ahead of the clash. But despite Ndiraya and his troops’ intentions, the clash is evenly balanced which could see Ngezi have their work cut out. Ngezi may also have added impetus going into the game as Dynamos always look to put pressure on the rivals. Dynamos though, are an unpredictable entity and this has shown in their recent form. The Harare giants are enduring one if the worst league campaigns. In 19 natches played so far Dynamos has only managed 5 wins giving them 22 points as they sit at a lowly position 12, just 3 places away from the relegation zone. In five previous meetings between the two sides, the Harare giants have been on the losing end on two occasions, winning also twice with only one match ending as a draw. Ngezi sit in second position and a win for them will cut down the lead to just 2 points. Ngezi Platinum has a disappointing one win in their last five matches. Dynamos resurgence continues with a 4 match unbeaten streak.